Mountain View Convalescent Hospital is a complete campus featuring a short-term rehabilitation unit with richly furnished rooms, beautifully landscaped outdoor courtyards, and an in-house rehabilitation team. Our 114-bed facility proudly serves 90 nursing beds and 24 sub-acute beds. We have a dedicated 24-bed sub-acute care unit designed exclusively for patients requiring nursing care and respiratory therapy services for tracheostomy, cool-aerosol and ventilator support. 24/7 Respiratory Therapy and Registered Nurses are on staff to monitor and care for residents. We have been proudly serving the San Fernando, Santa Clarita, and Antelope Valleys in California for over 50 years. We specialize in providing rehabilitation services on site and employ an in-house rehabilitation team to help our residents regain their prior independence and return to their home, if practicable. 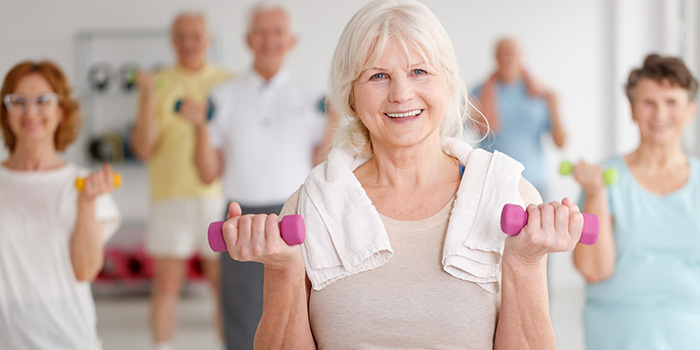 Our personalized rehabilitation program will be based on your or your loved one’s condition and goals. Rest assured that our experienced staff has dealt with a wide array of injuries and conditions such as hip/knee fractures, strokes, and respiratory diseases. Our team consists of physical, occupational and speech therapists who provide personalized plans and goals for each resident. Mountain View Convalescent Hospital is ideal for those who have been hospitalized for a sudden condition. We provide the extra time and attention needed to re-learn essential skills, improve strengths, and if necessary, learn to use specialized equipment. Our personalized care teams may include the following experienced specialists: physicians, physical therapists, speech pathologists, social workers, on-site case manager, registered nurses, occupational therapists, registered dietitians, and audiologists. We are a family oriented facility and welcome visitors every day of the week. Come enjoy our fun activities, our specialty chef, our beautiful aviary, our garden area for resident gardening, our large water fountain surrounded by seating for enjoyment and relaxation, and enjoy the many outings planned by the resident council. Download our brochure today or contact us to learn more about the unique, sophisticated healthcare environment here at Mountain View Convalescent Hospital. Visit our complete campus today! We understand that the transition to a facility can be challenging. We strive to ease the process by providing an environment where residents and guests feel informed and comfortable. We are a family oriented facility and welcome visitors every day of the week. Come enjoy our fun activities, our specialty chef, our beautiful aviary, our garden area for resident gardening and much more. 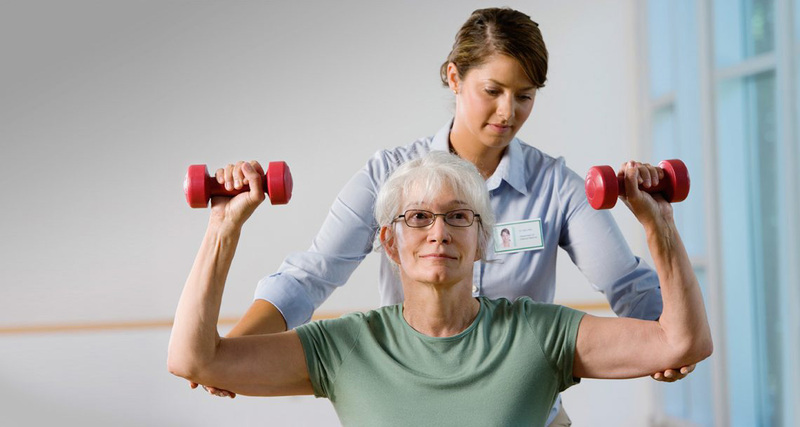 Our residents come to us with very different and specific rehab needs. Residents are encouraged to achieve their maximum potential of independence and ability. Our services are available In-House, 7 days a week. Our sub-acute care is for those who are medically fragile. We offer specialized restorative services to these residents with the goal of maintaining or improving functional ability. When someone is suffering from the progressive stages of memory loss, they will need additional support and assistance. We offer the care needed to help with this process with understanding. We provide a comprehensive dietary program to help our residents stay on track with their physician orders. We provide balanced, heart-healthy meal choices to meet each residents needs. Mountain View Convalescent Hospital is a complete campus featuring a short-term rehabilitation unit with richly furnished rooms, beautifully landscaped outdoor courtyards, and an in-house rehabilitation team. Our 114-bed facility proudly serves 90 nursing beds and 24 sub-acute beds. We have been proudly serving the San Fernando, Santa Clarita, and Antelope Valleys in California for over 50 years. Our team is made up of very competent and friendly people. Here at Mountain View, you’ll find that we look after your needs as if you were family. To enjoy your stay here with us that much more, we offer salon services to all of our residents each week. These services can be scheduled with your nurse or by visiting the front desk. We invite you to read the testimonials of our past residents and family. Reading real experiences may be helpful in the decision of choosing our facility for care.